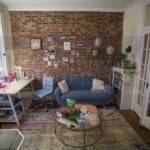 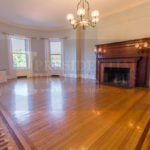 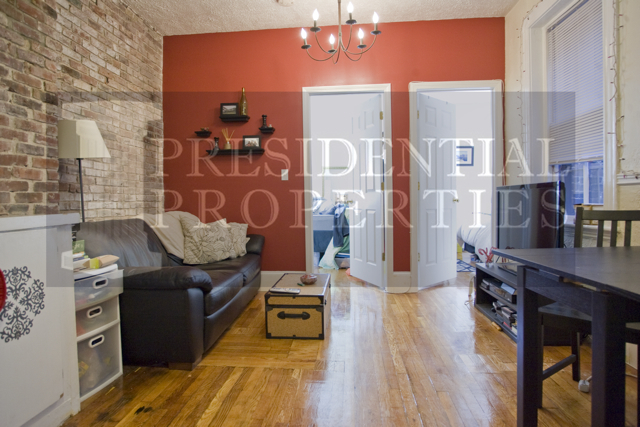 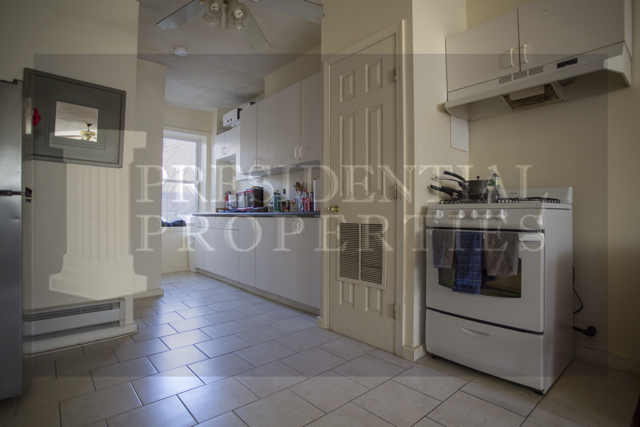 This 2 bedroom apartment for rent is located on the third floor of a traditional North End Brownstone on Cooper Street. 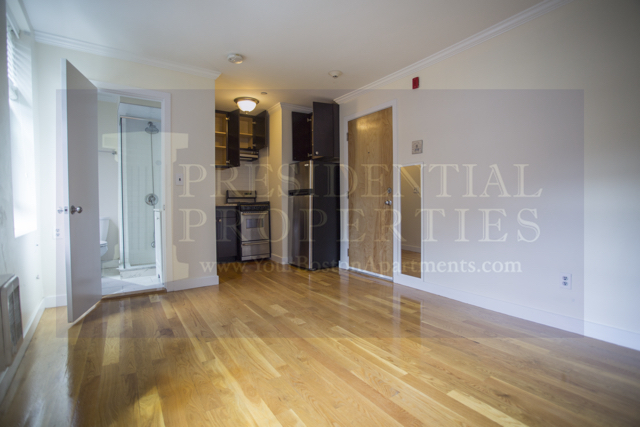 *Walking Distance to MGH, North Station, Wholefoods, Charles River, Hanover Street, Financial District, Government Center, etc. 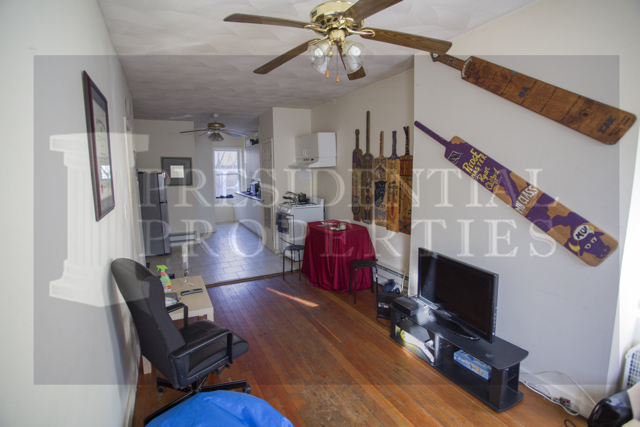 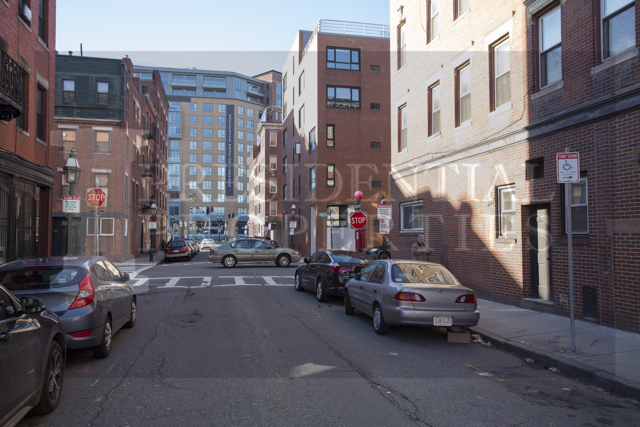 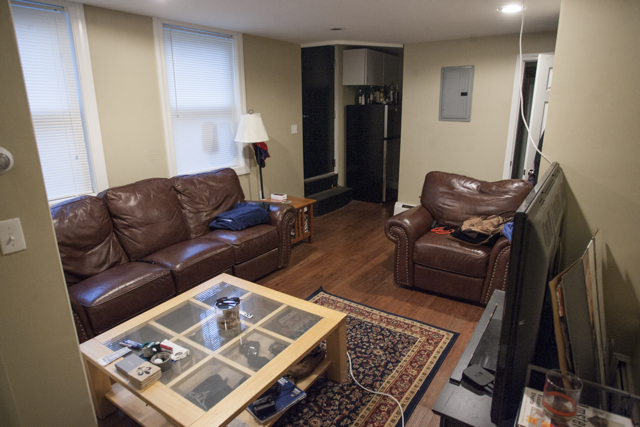 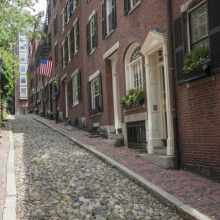 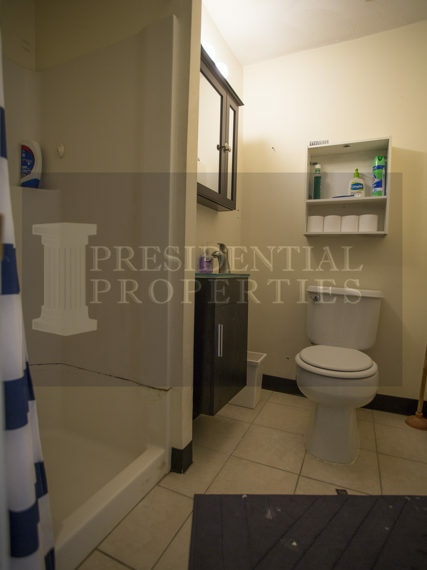 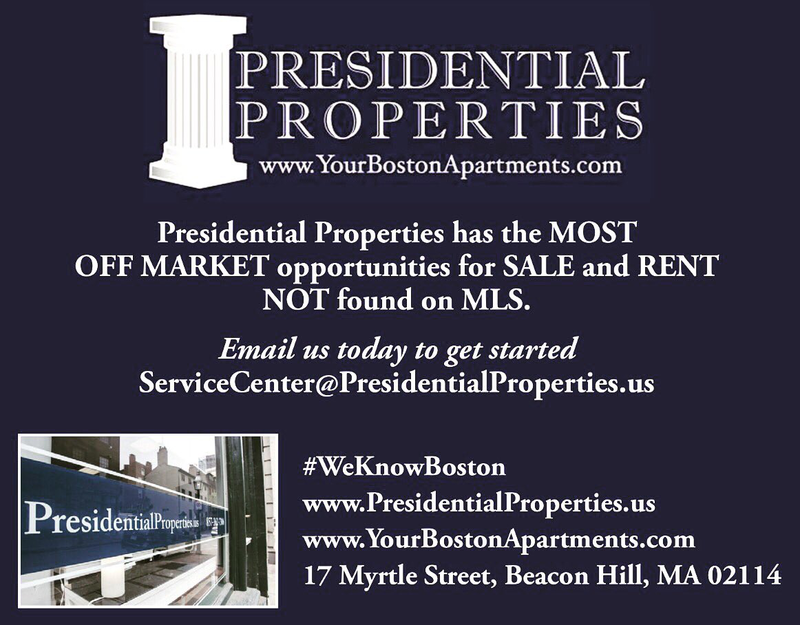 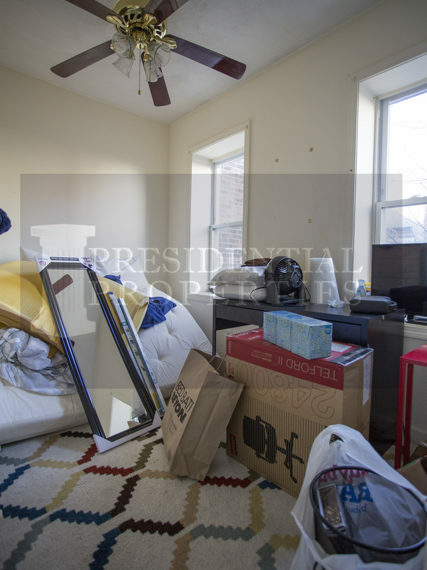 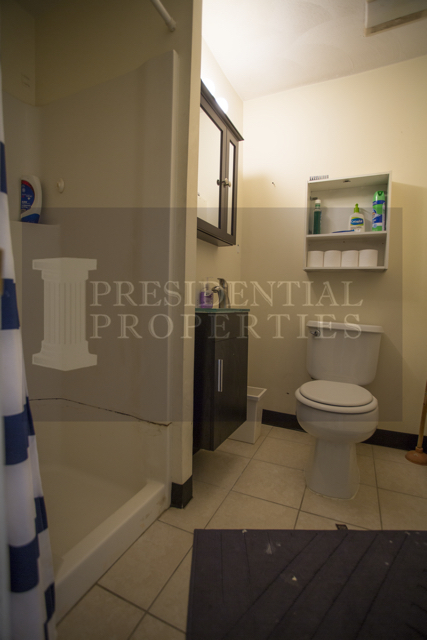 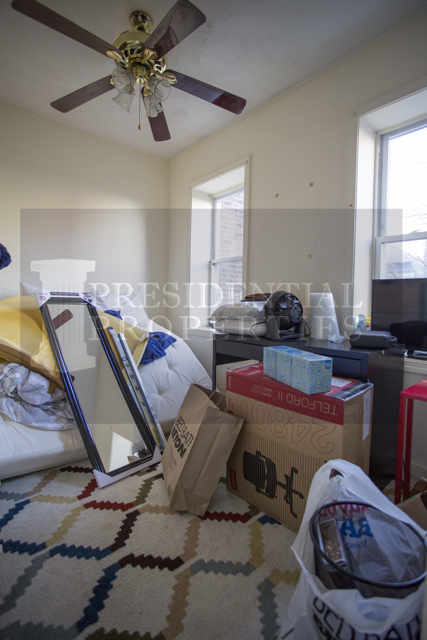 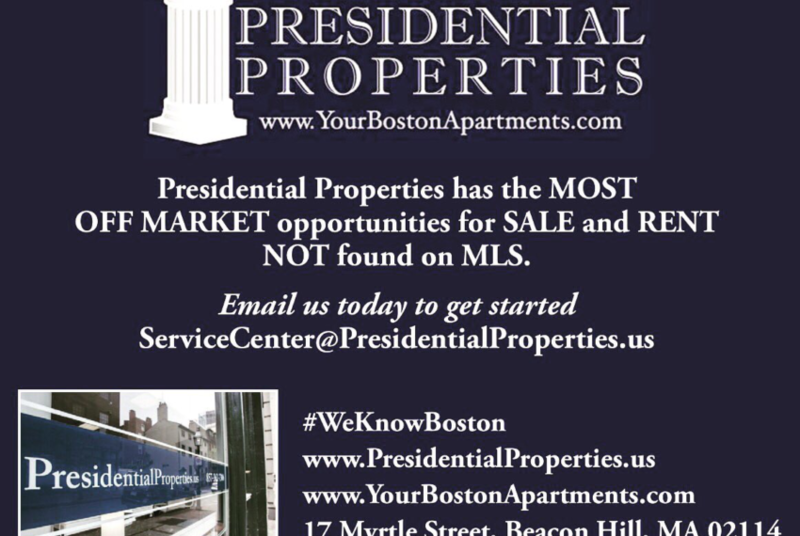 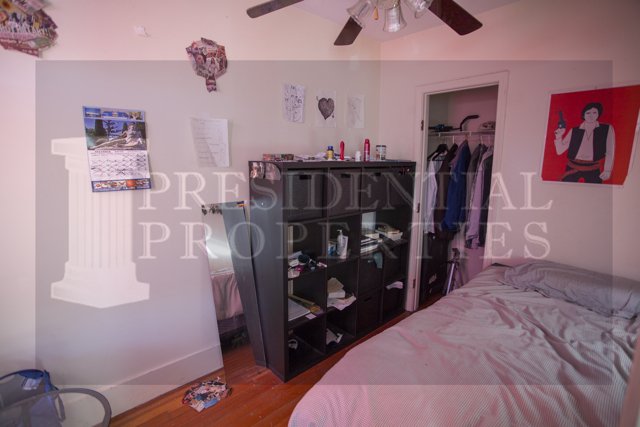 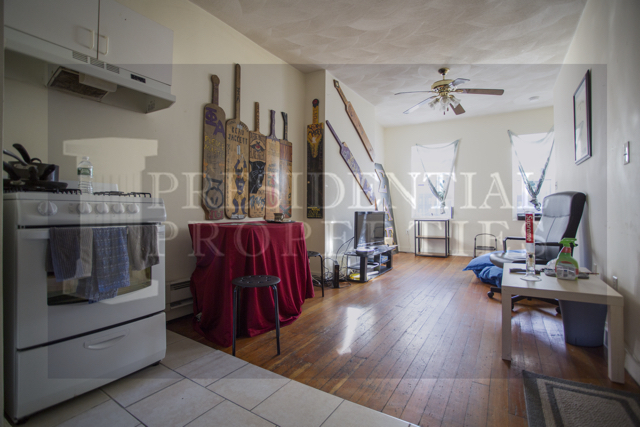 Beacon Hill Revere Street One Bedroom with Open Layout Back Bay, Beacon Street, 3Bed/3Bath 1850 SQ FT Duplex!